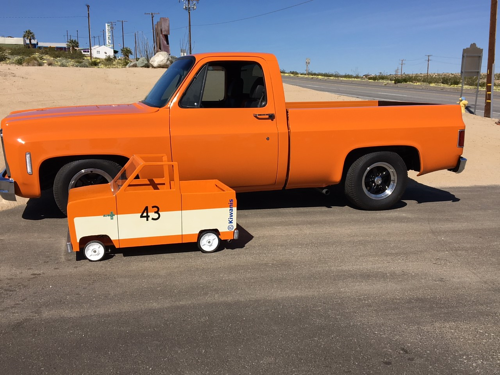 This year’s event was a huge success with participants and spectators alike! 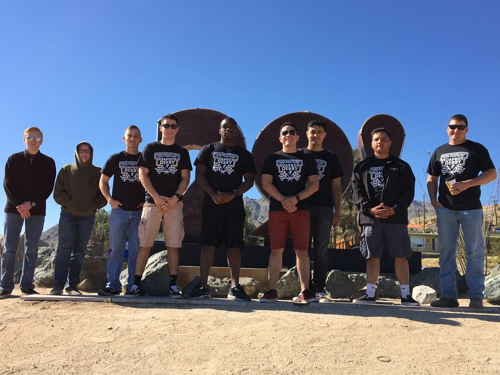 Marine and Civilian Volunteers came out to ensure the event ran smoothly. 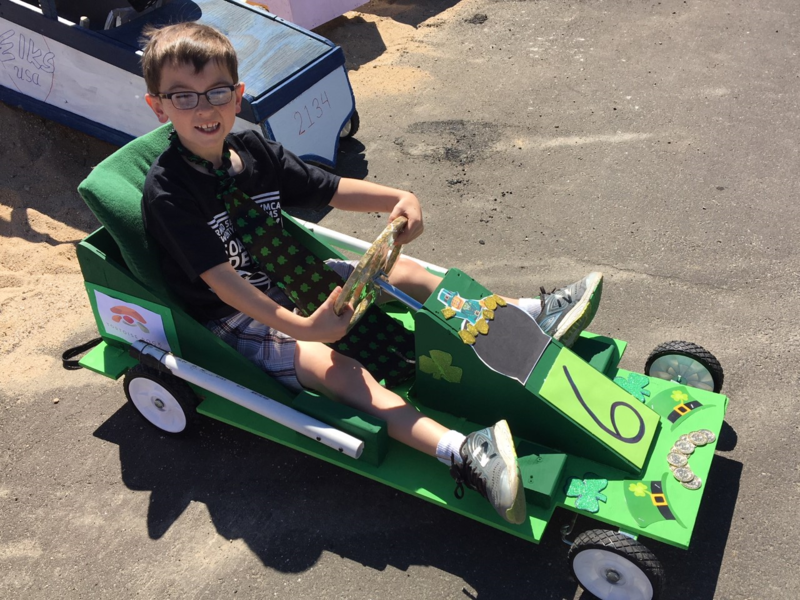 20 children and their families worked hard over several weeks to build Soap Box Cars with hope that it would help them bring home a coveted race medal. 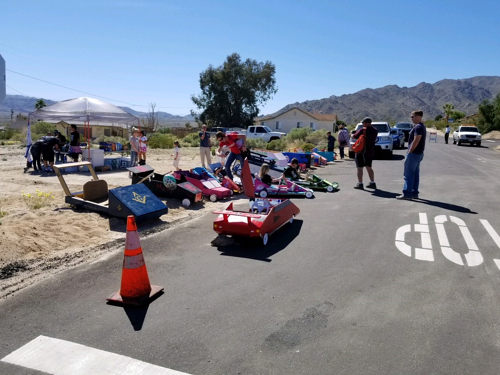 Military and civilian children came together to enjoy the spirit of competition and good sportsmanship, while building relationships with one another and the local community. 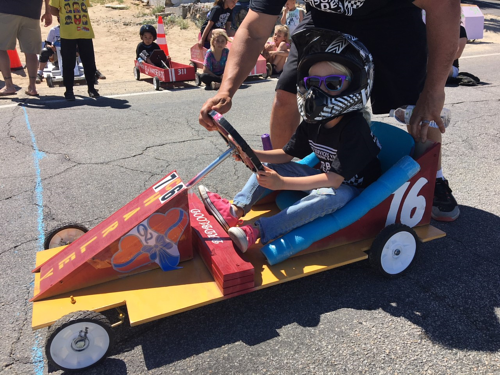 Races began at noon and each child made two runs down the course to obtain an average race time. Medals were awarded to 1st, 2nd, and 3rd across three divisions. Division 1: ages 5-7; Division 2: ages 8-10; Division 3: ages 11-14. 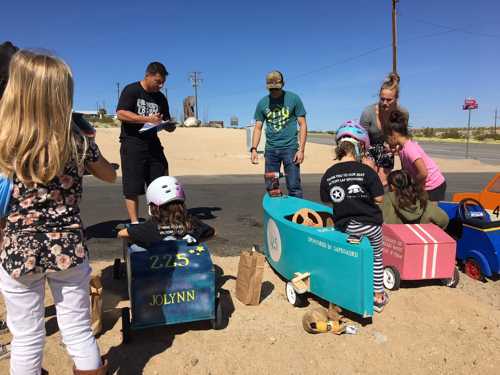 Four awards were also given for car creativity – General’s Choice, 29 Palms Chamber Choice, Mayor’s Choice, and Armed Services YMCA Choice. 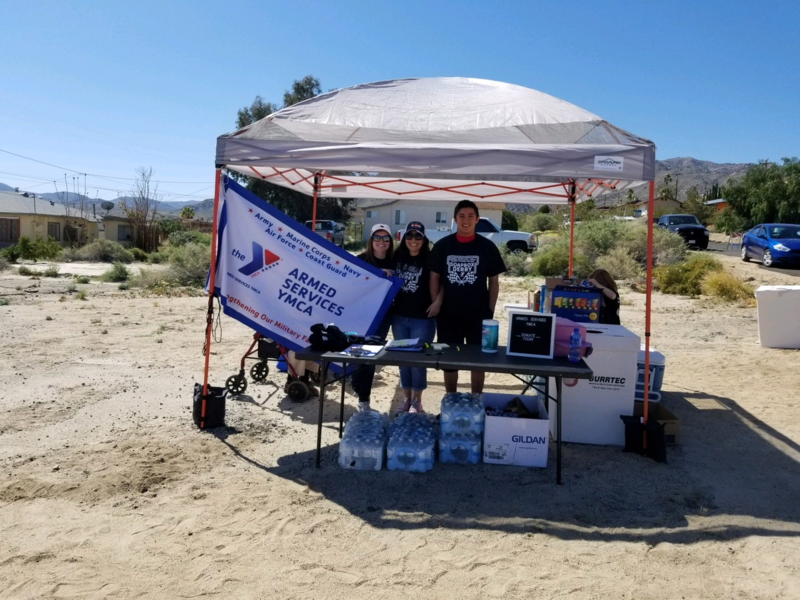 As any event goes for the Armed Services YMCA, we would not be able to support our military families without the partnership of our amazing sponsors!